Last weekend, Loro Parque Fundación (LPF) organised a boat trip from Puerto Colón to show and evaluate the different conservation projects of marine resources that the Foundation develops in the Canary Islands. The commitment of LPF and the insular Administrative authorities to protecting the marine environment and creating synergies amongst entities was highlighted by the President of Loro Parque Fundación, Christoph Kiessling, as well as the Director of Environmental Affairs of LPF, Javier Almunia; the President of Tenerife’s Council, Carlos Alonso; the councillor of Tourism of Tenerife’s Council, Alberto Bernabé; Fernando Rosa, lecturer at University of La Laguna (ULL); and the owner of the boat, Ibrahim Albani. During the trip on board Blumaines, the lecturer and researcher of ULL showed the operation of an automatic sound detection system with a group of short-finned pilot whales, developed in collaboration with the Foundation. 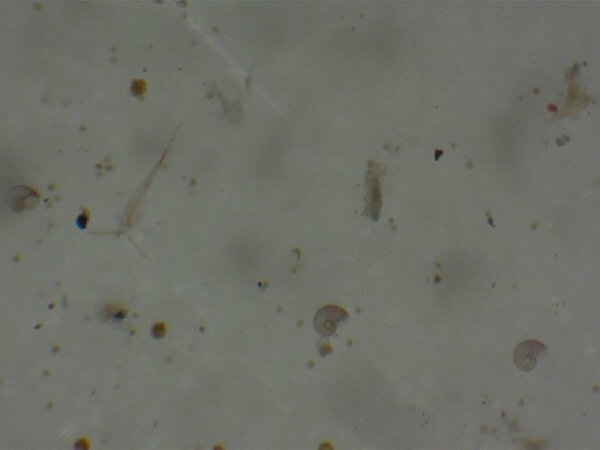 In addition, an ocean water test was performed with a surface fishing phytoplankton net to determine the presence of micro plastics in the water amongst zooplankton organisms – which form the basis of trophic chain that short-finned pilot whales, dolphins and large migratory species such as fin whales feed on. The Foundation promotes and funds projects for the marine environment in the Canary Islands that are related to the impact of halogenated pollutants and heavy metals in cetacean populations of the archipelago, but also to the conservation of the angelshark, the assessment of the status of the hammerheads; the analysis of acoustic communication in cetaceans and the conservation of the loggerhead turtle. Overall, the projects of marine conservation of Loro Parque Fundación represent an annual investment of 200,000 euros.